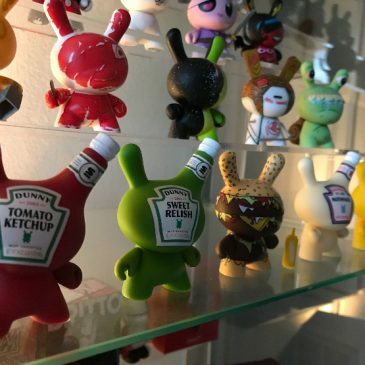 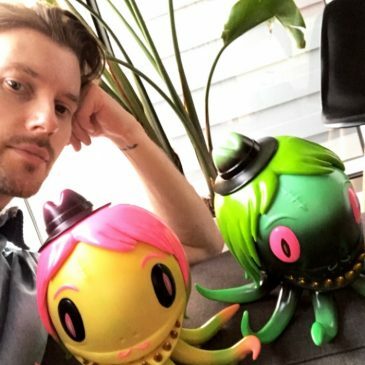 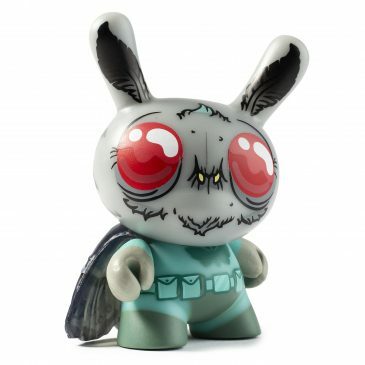 Kidrobot Dunny Collector Tells His Story… Why Dunnys? 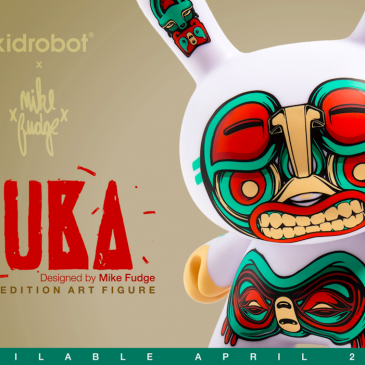 Meet The Artist: Mike Fudge! 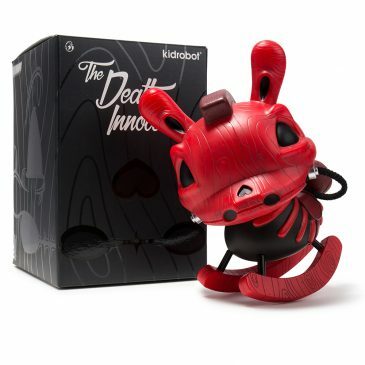 Kidrobot x The Horrible Adorables ShareBear Available Online Now! 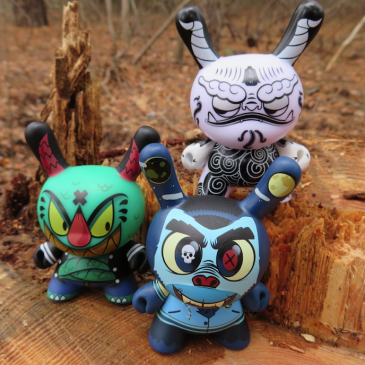 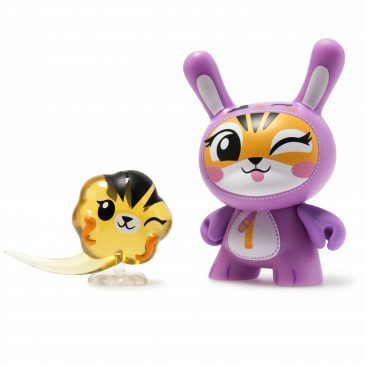 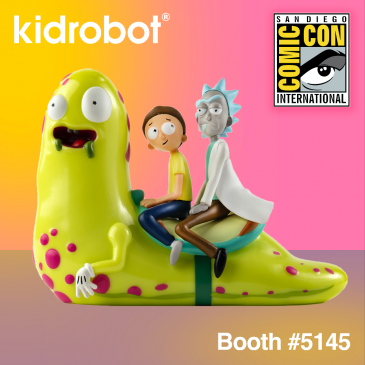 The Wild Ones – Kidrobot Designers by The Toy Viking! 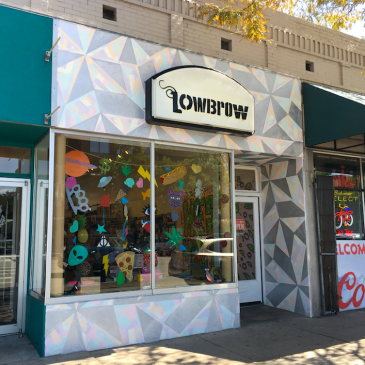 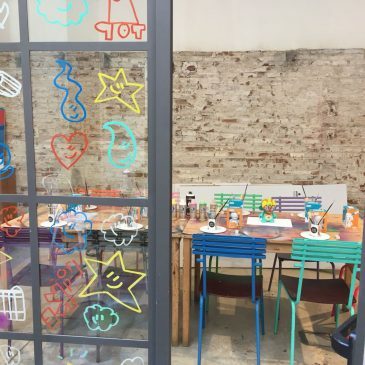 Retailer Spotlight: Lowbrow In Denver!